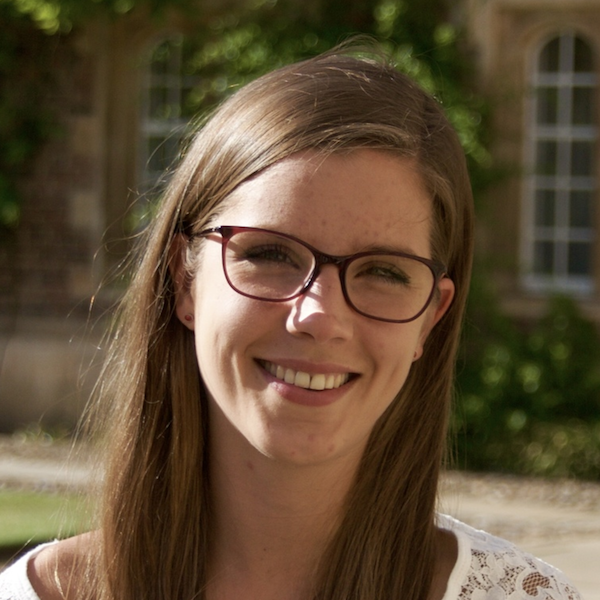 Hannah recently finished her PhD in Ewan Birney’s research group at the European Bioinformatics Institute (EMBL-EBI) in Cambridge. Her research revolved around methods for high-dimensional genotype to phenotype mapping with a focus on three dimensional phenotype data describing the morphology of the human heart. Alongside her research, Hannah has been organizing and teaching courses for the EMBL-EBI international PhD program.